I liked the CNY giveaway where we got to learn more about Chinese traditions. Something educational could be fun. 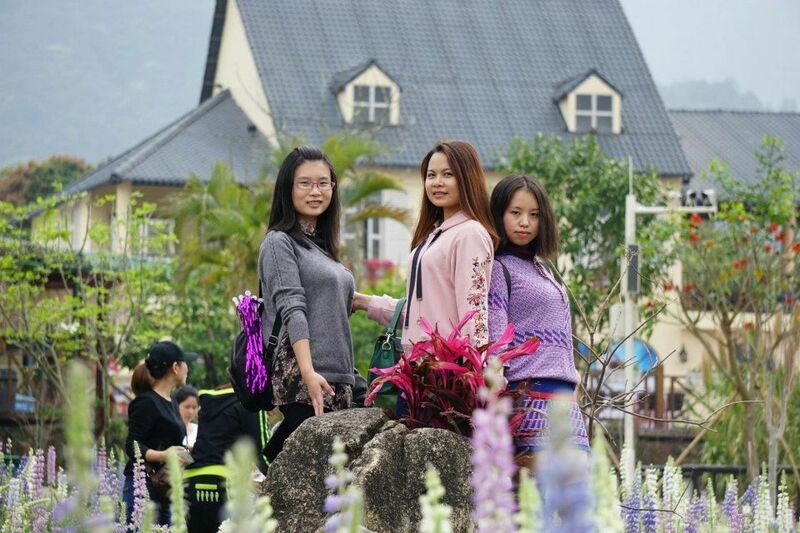 I was told recently that some men in China don’t acknowledge they’re 40th birthday, they remain 39 for two years and then turn 41. Heck I have been 40 for 30 years! I like giveaways without rules, just give something away because you want to make someone happy (perhaps that’s just me). Interesting, my friend said that 40 was an unlucky age so 39 was used twice. They’re 3rd (I think) generation Australian, I’ll have to see if I can find out where their family came from. Edit Had a quick goodle search and there are a couple of mentions of 40 being an uncertain age for men rather than unlucky but they all look like they’re copied from each other. I come here to BLF after watching a review by @everydaysurvivalgear. After a bit of reading about GearBest, and my first purchase without any problems, I have purchased all my lights from them. "Stands up, looks around the room, and says, Look at my forum join date. "I'm a stage one FlashAholic"
(Joking) My momma always told me when I was a little tyke. You're not too bright. Well, I'm getting brighter now, what say mom?! Gearbest is my favorite online-store and I would like to see more about Gearbest. “Stands up, looks around the room, and says, Look at my forum join date. (Joking) My momma always told me when I was a little tyke. You’re not too bright. Well, I’m getting brighter now, what say mom?! Only 3 years? Seems like I have been purchasing from your shop for ages. Points over the past year will be gone soon. You and me started on BLF about the same time. I am glad that the GB-bashing (as I perceived it in those days) is over. And that you are recognised within our community as a generous shop with lots of good deals and incredible sales. Concussion? Hell, I’ve had a concussion since 1982! True story! Anybody else’s beer taste like metal? Pretty impressive to have become this big and well known in such a short amount of time. Congratulations GearBest! Congrats, you came far in such short period! Maybe tell us some details, or better et us guess and who is closest wins (like, how many employees?, how many orders per day?, how many flashlights sold in 2016?, how many flashlights sold n the passed 3 years? 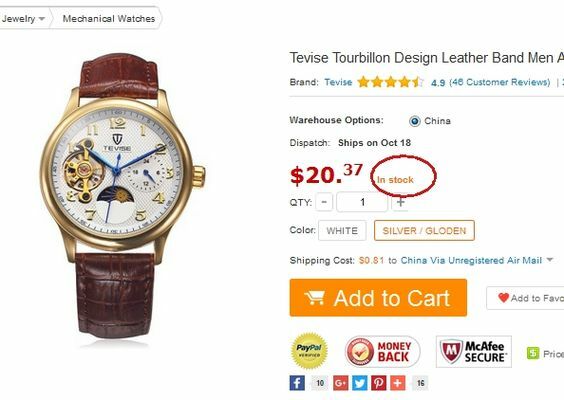 Thanks for the great deals. I use my Utorch UT-01 every day, you guys did a great job on the group buy and discount codes. Looking forward to buying more great stuff form you guys. 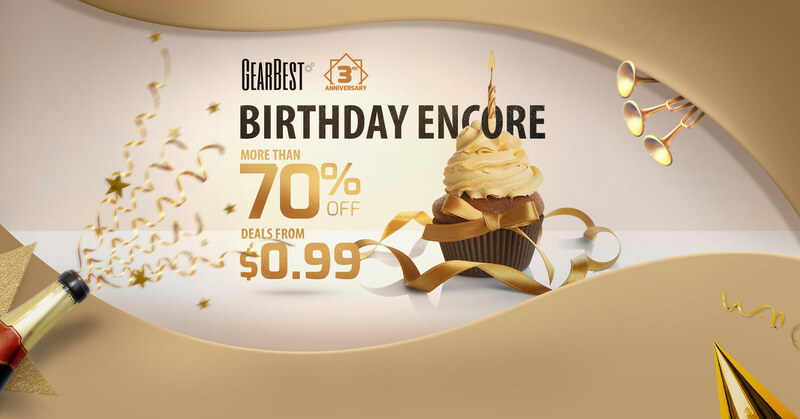 Happy anniversary GearBest. I’d never heard of GearBest until I came into BLF and CPF, and the low prices for electronics and gadgets have certainly saved me heaps of money! Thanks for the incredible deals, codes and great stuff. Wheeww…3 years………..that was one hell of a ride for GB, glad to see you now becoming the premier online vendor for flashaholics….you kept on improving, keep it up guys!